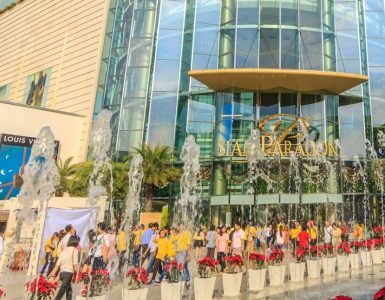 The famous Mah-Boon-Krong is the most-visited mall in Bangkok; an unimaginably huge indoor market close to the hotel, which has almost every possible type of clothing, good, electronic device or souvenir. The units are populated by a diverse range of vendors with bargains galore – whatever you’re looking for, it’s probably here. 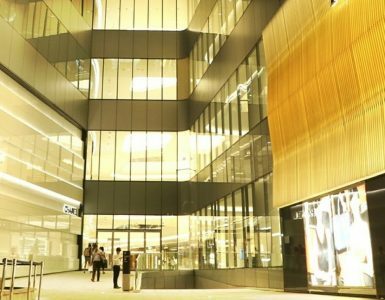 MBK Center sits next to BTS National Stadium SkyTrain, three stops from the hotel.